Take a photo of any Retro51 pen (or pencil) you are currently using and write Fountain Pen Day 2015 next to it. One entry per person, per day (one day = from noon till 11:59 am the following day). The photo must be different for each day/entry. You can enter once daily with up to five chances to win. You may only win once. From left to right: Black, White Nickel, Lincoln, Prism and Marlin. Awesome giveaway!! Thanks for the opportunity to play. Love this giveaway. Thanks Retro 51. Love this giveaway! I’ve always wanted a Retro 51 fountain pen. There is four more opportunities to win Eric. You can submit one a day and it can be the same Retro in the photo, just as long as it’s a different photo. Rob, one person drew a picture of a Retro fountain pen next to the verbiage and we accepted his creative efforts. Hope you try a Retro out in the future. Sadly, I don’t own any retro 51 products to post a picture with. Happy Fountain Pen Day and good luck to all entrants. Thanks Retro51 for the chance to win.Still use my Retro Tornado pens quite a bit. Thank you for the fun GAW! Retro 51 is in a list on my twitter – better than following! or just as good! Right. We got it! Thanks for entering. Shoot…I own the Flying Tigers regular pen, but not a fountain pen. 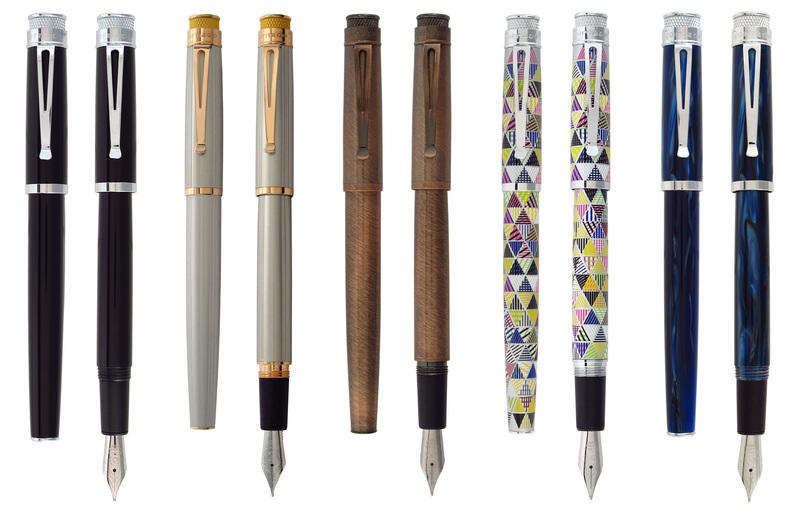 You don’t have to use a fountain pen to enter, just any Retro pen. We didn’t make a Flying Tiger FP either. 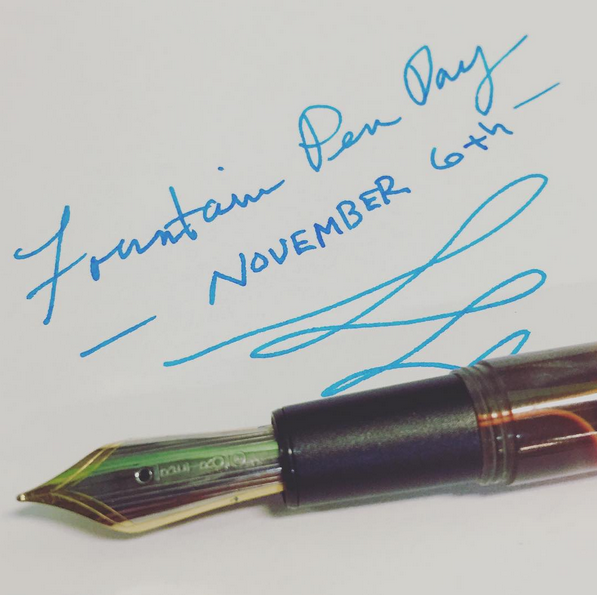 Happy fountain pen day! good luck everyone.